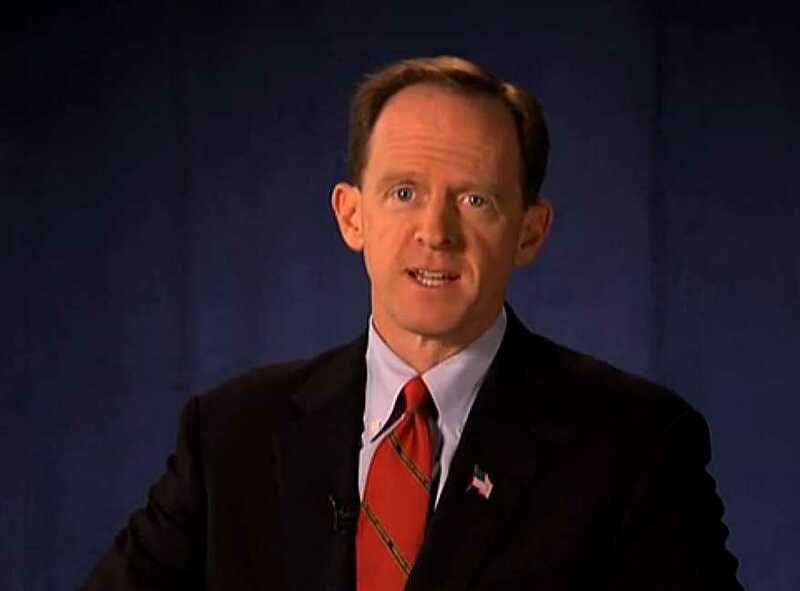 About a dozen protesters, armed with makeshift posters and a lifesize cutout of U.S. Sen. Pat Toomey, gathered outside Toomey’s Allentown office Monday morning where they plan to stay until Toomey agrees to meet with them or at least hear them out over the phone. Borrowing from the Occupy movements, the group, organized by the American Dream Movement, is made up of unemployed workers and union workers upset with Toomey’s votes in Washington — most recently his “no” on President Obama’s jobs package and then a smaller version to employ teachers and law enforcement. The group walked en masse into Toomey’s front office and asked to meet with the senator. Marta Gabriel, Toomey’s regional manager for the Lehigh Valley, came out and told them they could meet with her, but they demanded the senator. When told he was staying in Washington for supercommittee meetings even though the Senate is on recess, they shifted focus and asked her to put him on the phone. Gabriel repeated that she could get answers to their questions. I thought Occupy was “non-Political”?